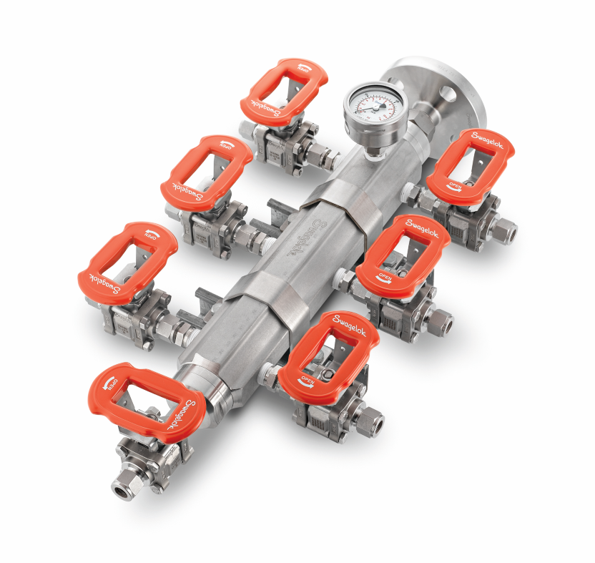 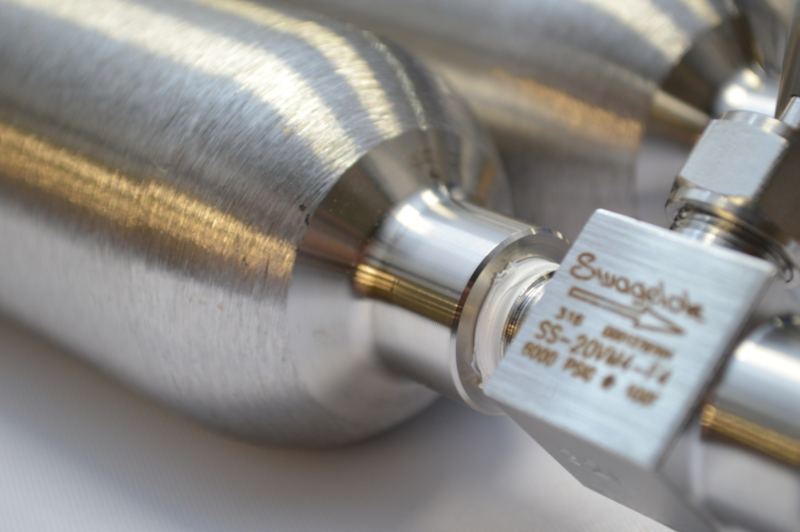 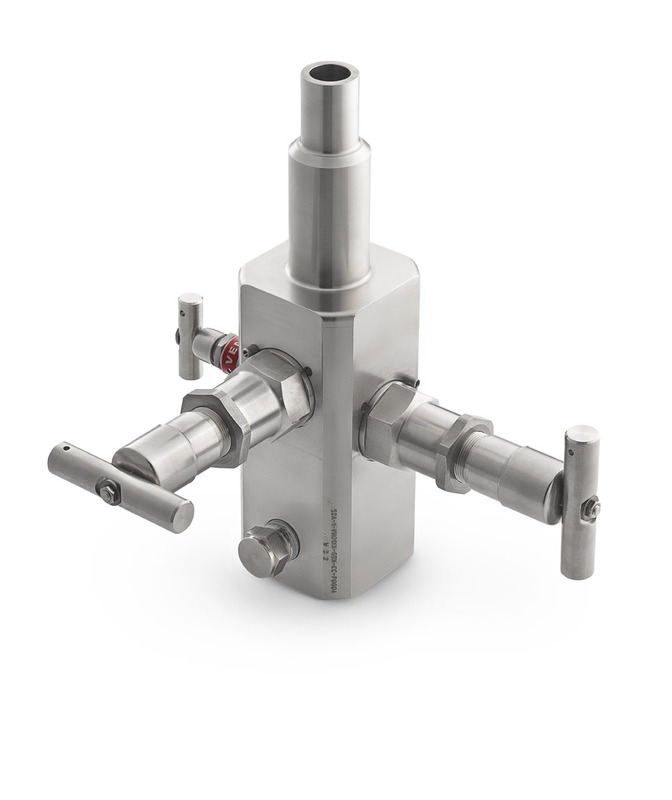 Edmonton Valve & Fitting is an exclusive distributor of Swagelok products and we service customers from our main office in Edmonton and branch locations in Drayton Valley and Fort McMurray. 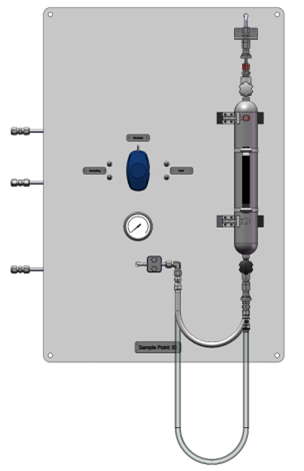 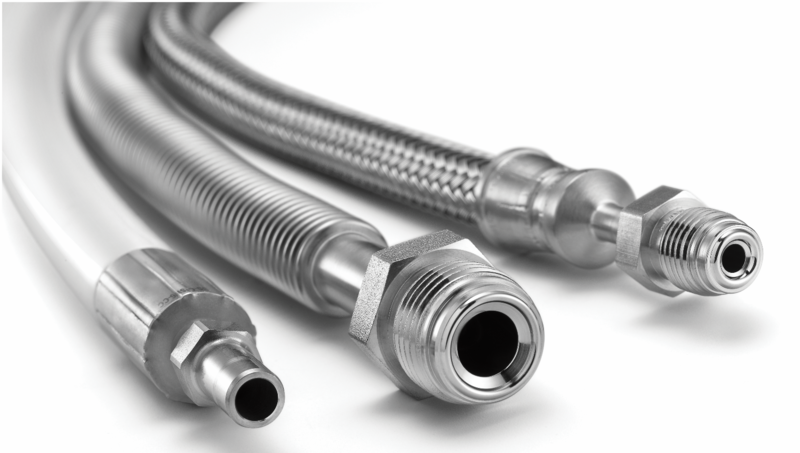 Partnered with distributing high-quality fluid system components are our value-added services including Inventory Management, Emergency Delivery, Energy Management, and Training. 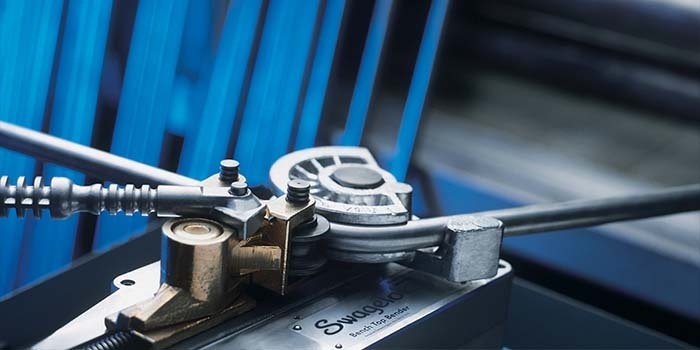 Our Field Engineering & Consulting Services teamed with our Custom Solutions department can work with you to fabricate your unique requirements from drawings to assemblies.